The BMW 5-Series 4 Door is a fantastic car for anyone wishing to take a personal or business lease offer. 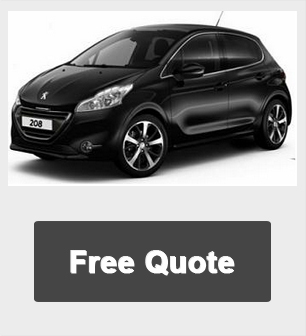 To view more details about this vehicle, please explore below or alternatively request an online quote by filling out the form on the request a quote further down the page. Click on request a quote for your preferred BMW model to get a quote today. Compare our competitive BMW lease prices for business contract hire and personal leasing across the entire range. You can access hundreds of BMW models and find the best prices in the UK simply clicking below for a free quote. All car offers are based on Car Leasing, 10k miles per annum followed by 35 rentals (3yr) as appropriate. Business contract exclude VAT / Personal leasing include VAT. All car Images are for illustration purposes only. 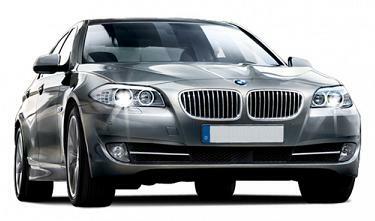 Other BMW 5 Series models, mileages and leasing profiles available on request.